The High Sheriff of Hampshire 2018/19 Mark Thistlethwayte has announced the 21 recipients receiving commendations for their great work in the community in the field of law and order related projects. 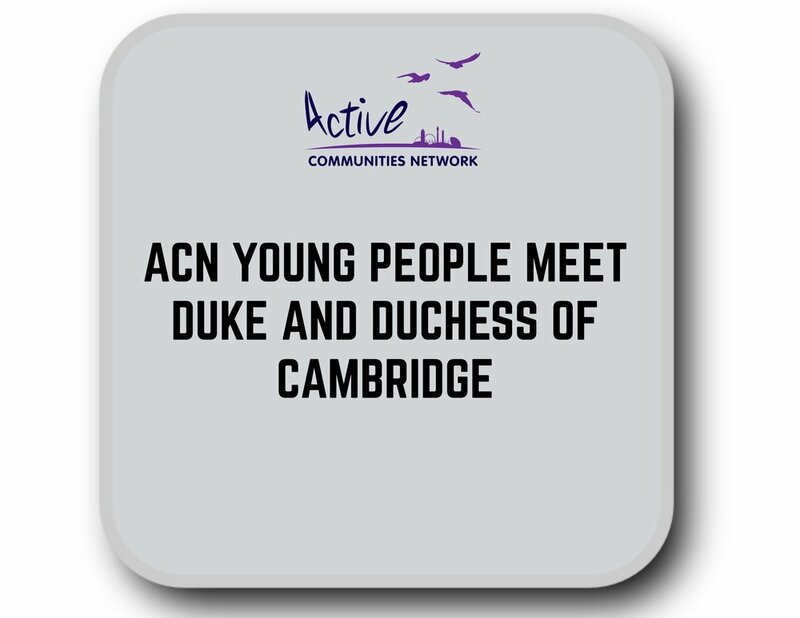 After 12 wonderful years at Active Communities Network, our Chief Executive Gary Stannett has decided it’s time to seek new professional challenges. Southwark Council and its voluntary sector partners have been awarded £771,737 to deliver a number of youth focused schemes around the borough. On the eve of May 3rd 2018 Joey Liu took centre stage having won the Remarkable Achievement award at this years London Children of Courage Awards. In front of more than 500 people at the Intercontinental Hotel, Park Lane, Joey told her story and was applauded for her determination, hard-work and resilience. 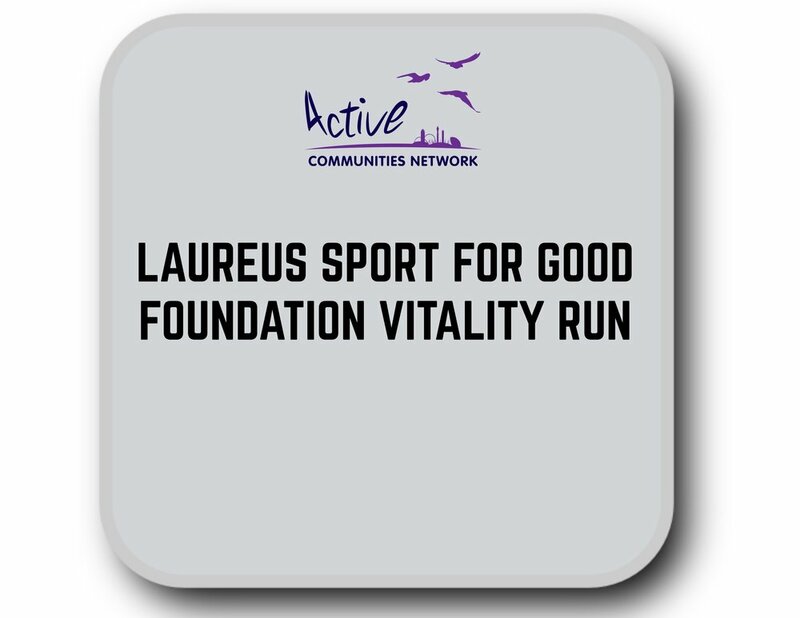 Following Active Communities Network (ACN) recent success in receiving the Laureus Sport for Good award for their work in using sport to overcome violence, discrimination or disadvantage across the UK, Ireland and South Africa the organisation met with President Higgins to showcase their work and talk with officials around the ACN programmes in Belfast. 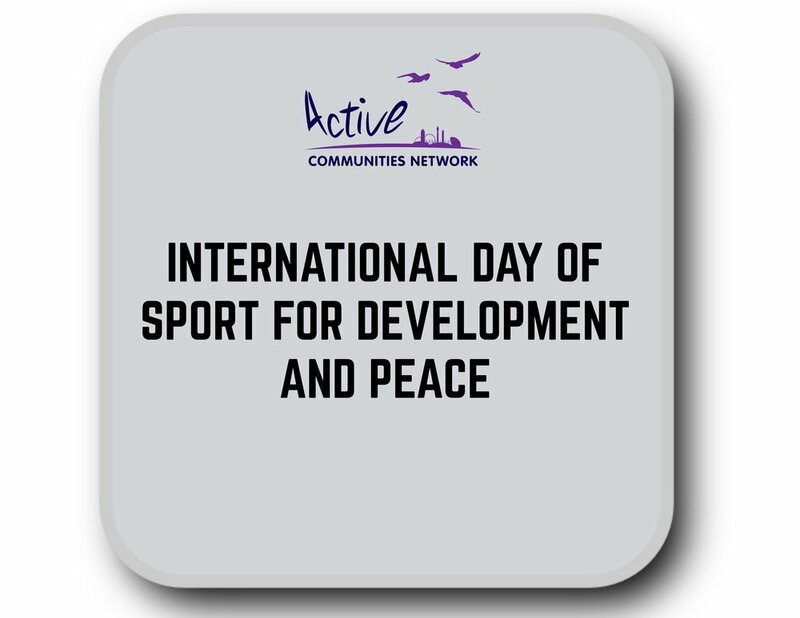 Around 200 primary school children pulled on their trainers and ran 2km today (Friday, October 20) to persuade young people of all ages to get active. Pupils from Scoil Iosa National School, Culleens National School and Rehins National School enjoyed getting out in the fresh air at the track and Greenway Park in Ballina, County Mayo.